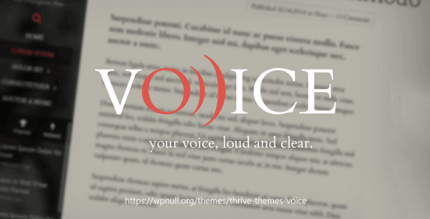 Thrive Themes is a team of WordPress developers whose products are aimed at maximizing the conversion of websites. 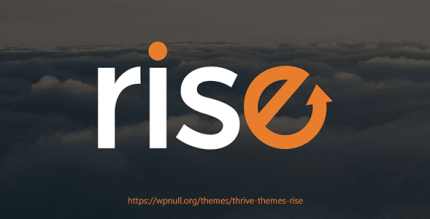 Thrive Themes develops its own themes and plugins, pursuing the main goal of turning website visitors into subscribers and customers. 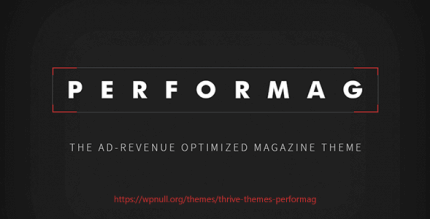 All themes by Thrive Themes are optimized in terms of loading speed and readability and account the focus areas of visitors. Thrive Themes also has many ready-made, professionally-designed landing page templates and a builder plugin, which allows building high-quality selling websites easily and quickly. Multipurpose solution for subscription and e-mail delivery. Various widgets and interface elements. Customer feedback, voting, social network reposts. Earn on your website, using products by Thrive Themes!